Fringe hats are a great accessory for all seasons. Fringe hats are simple, classy and elegant. 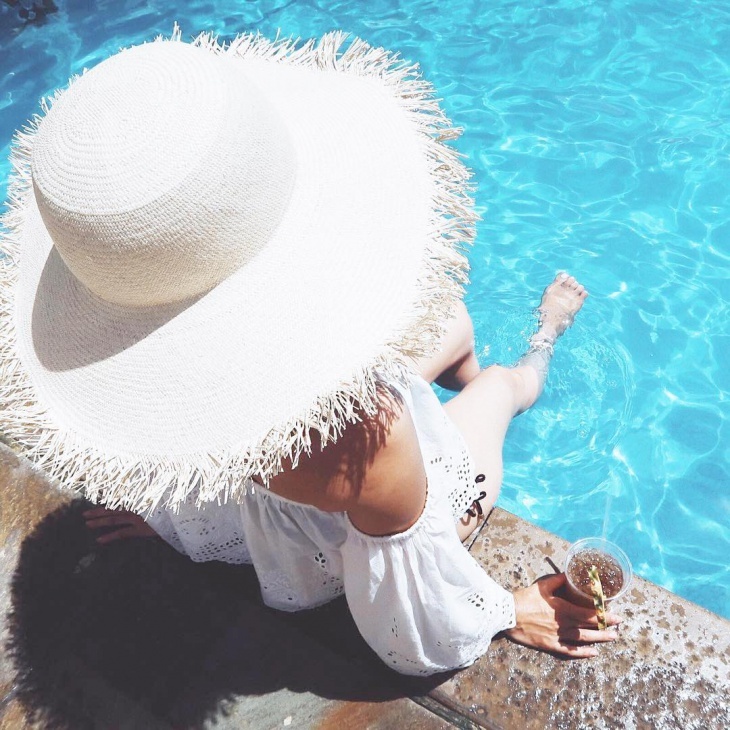 There is a wide variety of fringe hat designs, such as monogram hats, animal print hats, and polka dot hat designs. 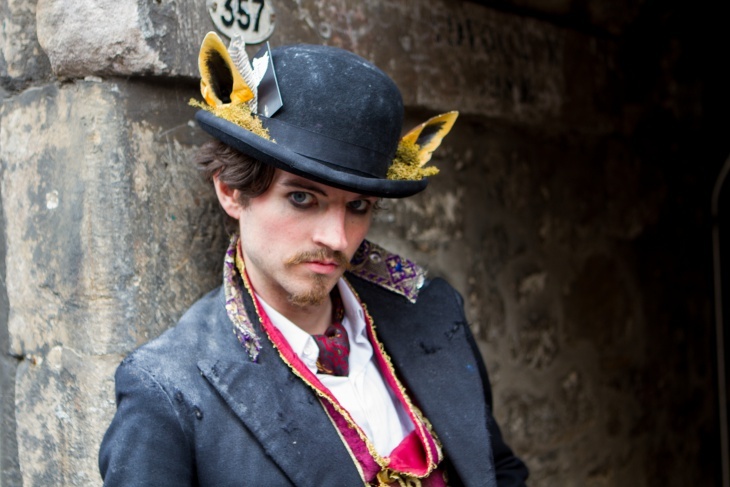 Go for a fringe hat that best matches your personality and represents you in style. 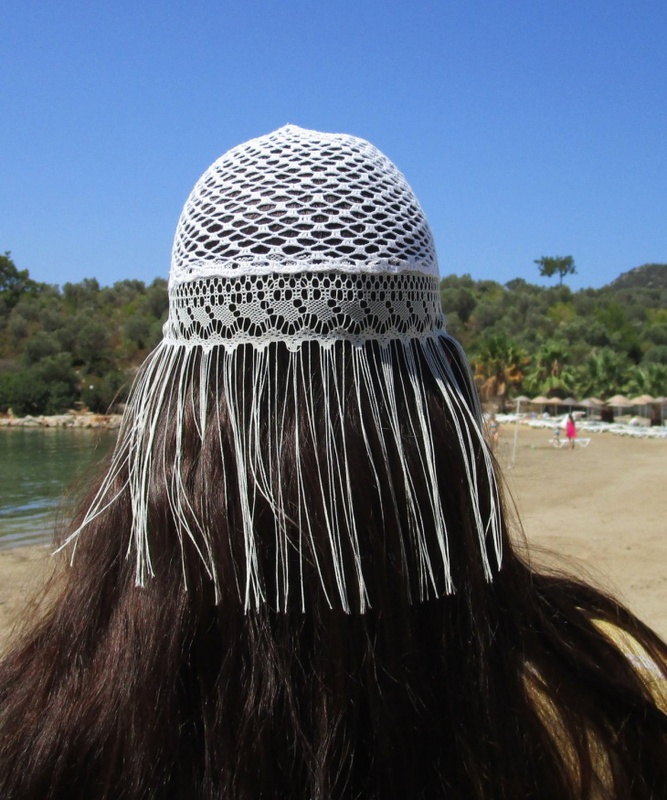 This big fringe hat design is a hand-knitted beanie hat based on the Persian rug design. 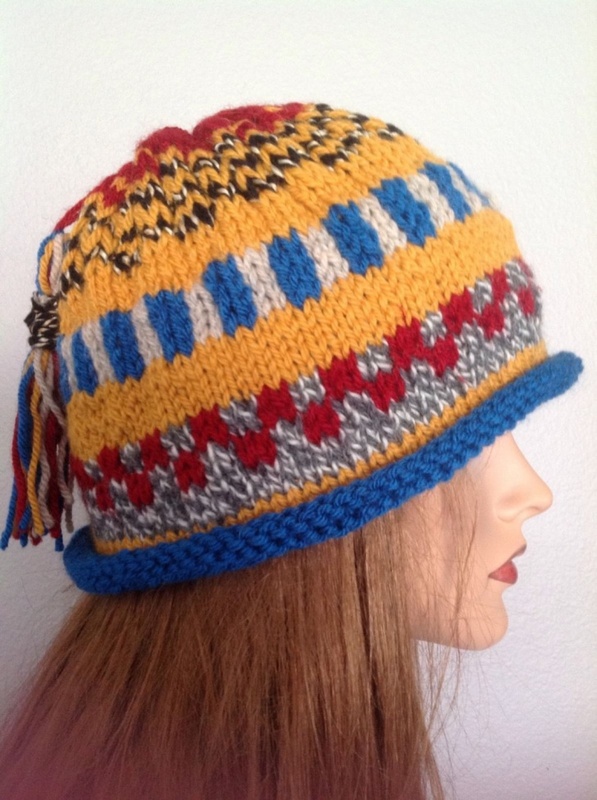 This colorful hat features an impressive combination of colors like burgundy, mustard yellow, beige and cobalt blue. 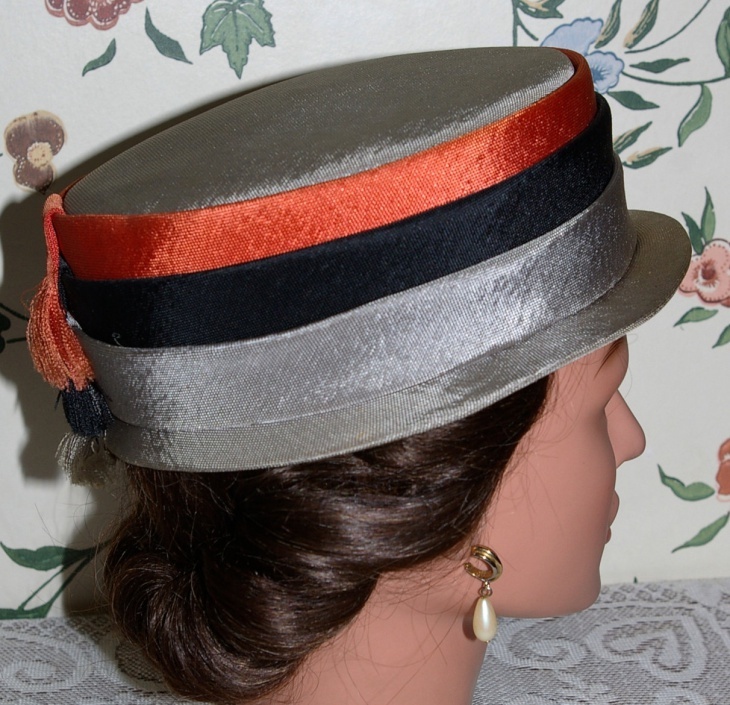 This striped fringe hat features three colors – black, silver gray and orange. 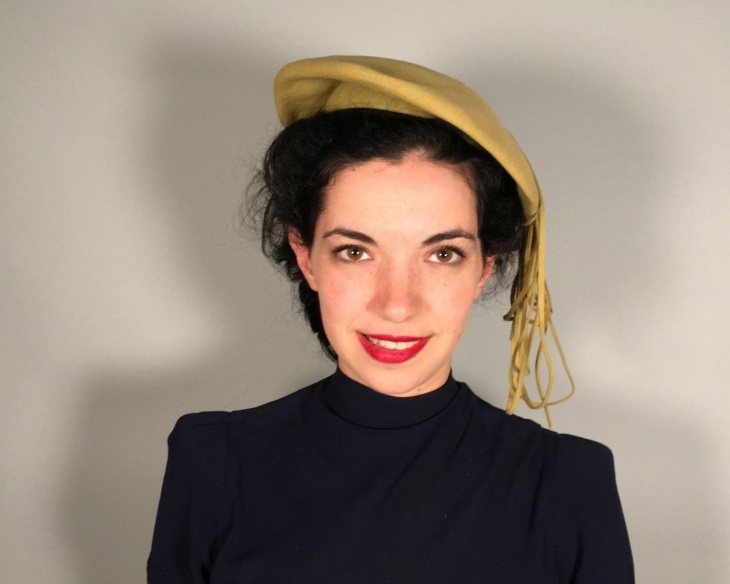 This vintage style hat, with a narrow brim, is woven with shimmering linen. This black fringe hat model looks sophisticated and elegant. 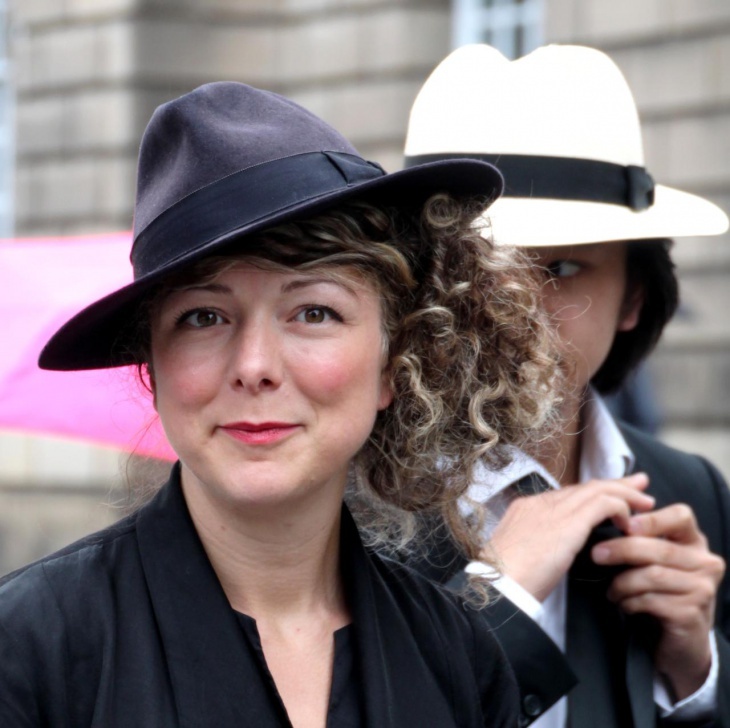 This black fringe hat has a lovely decoration at the front. 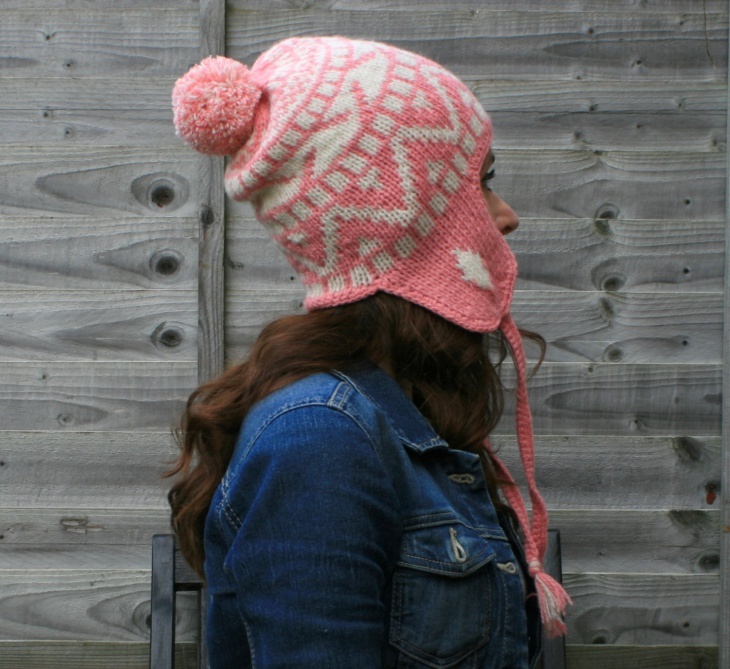 This fleece fringe hat is a great winter hat featuring huge pom-pom at the top. 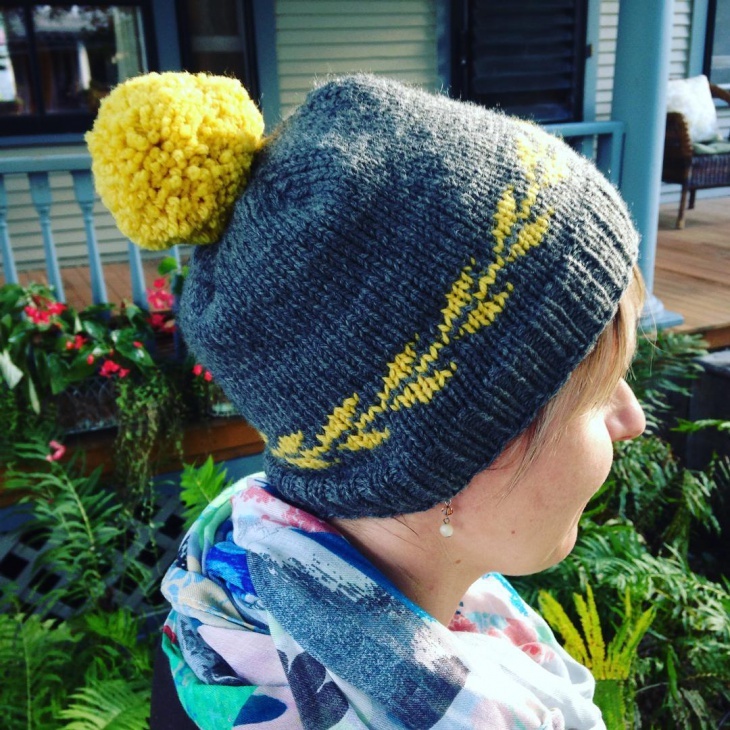 This oversized hat is made of super soft chunky fleece. 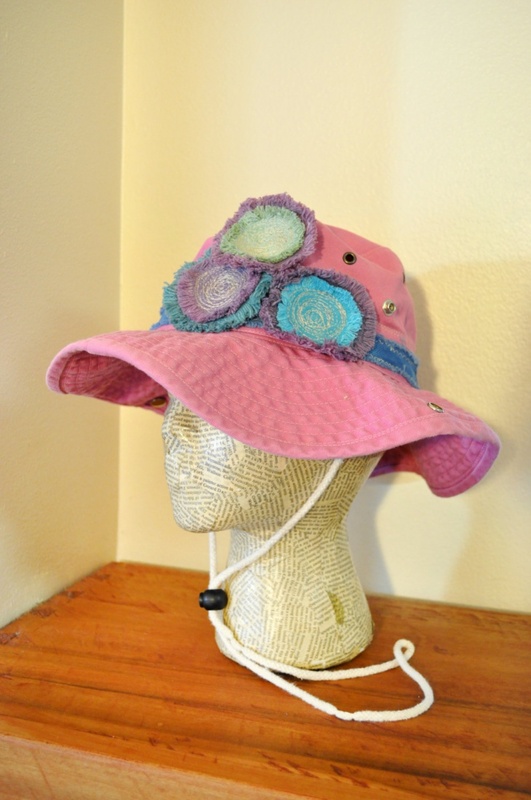 This fringe bucket hat design features a denim blue band and three denim fringe circles. 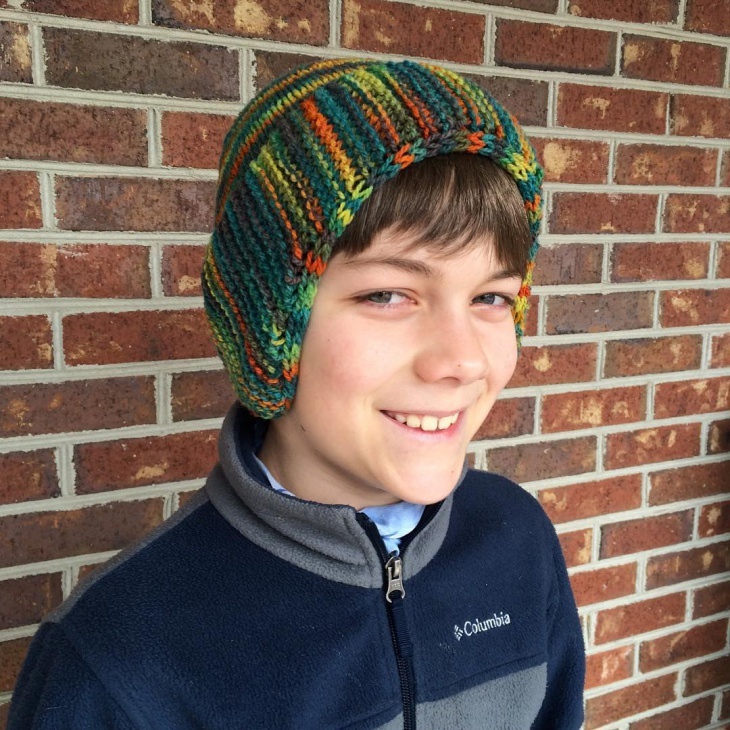 The hat measures 22.5 inches in diameter. 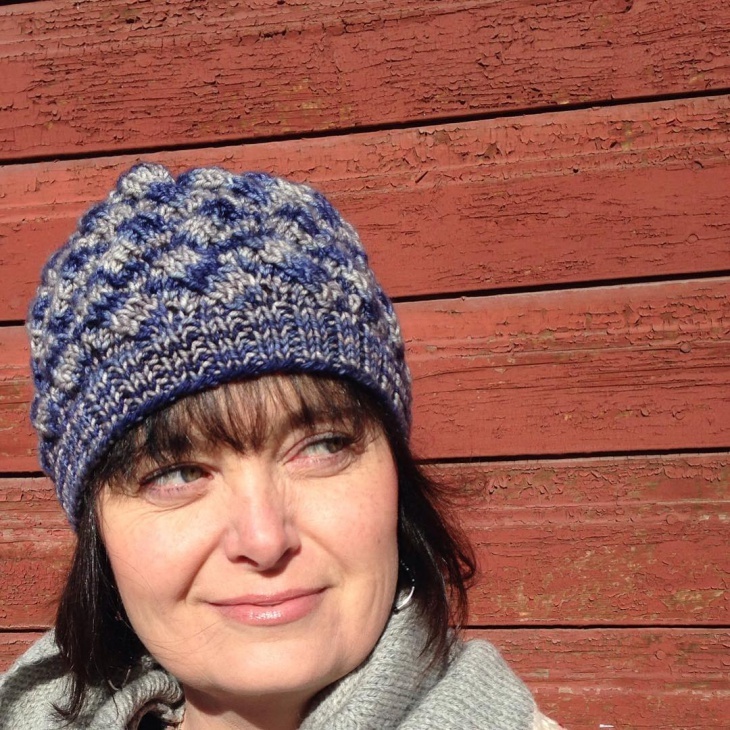 This knitted fringe hat features a double-moss stitch with plenty of fringes. 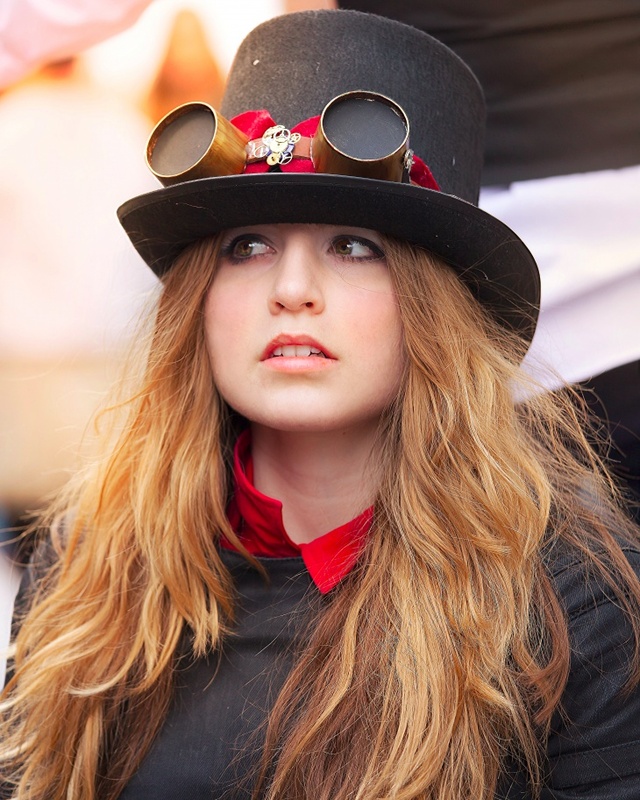 This is a simple and stylish hat that can give your style a new meaning. This vintage fringe hat truly represents the vintage era in a sophisticated hat. 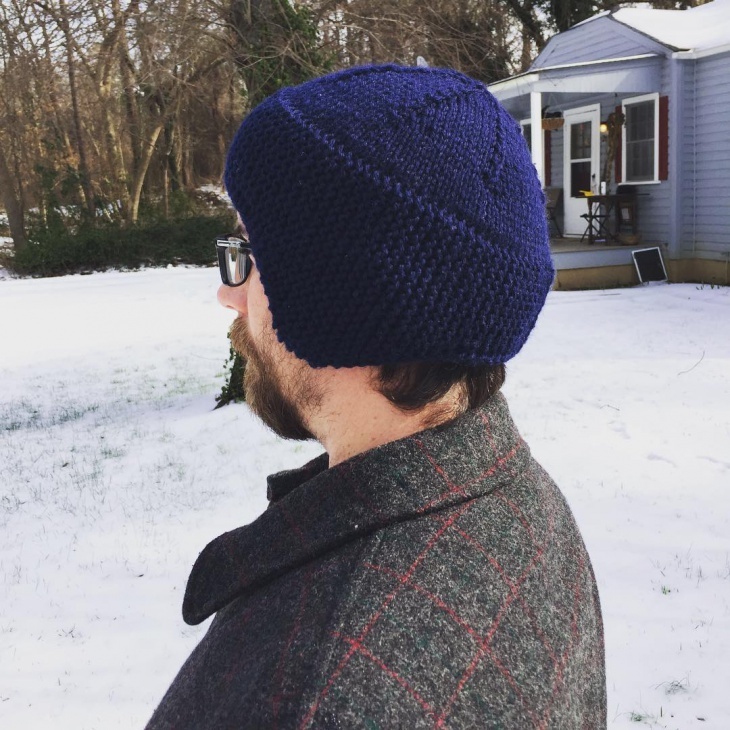 Try this simple hat that has plenty of class written all over it. 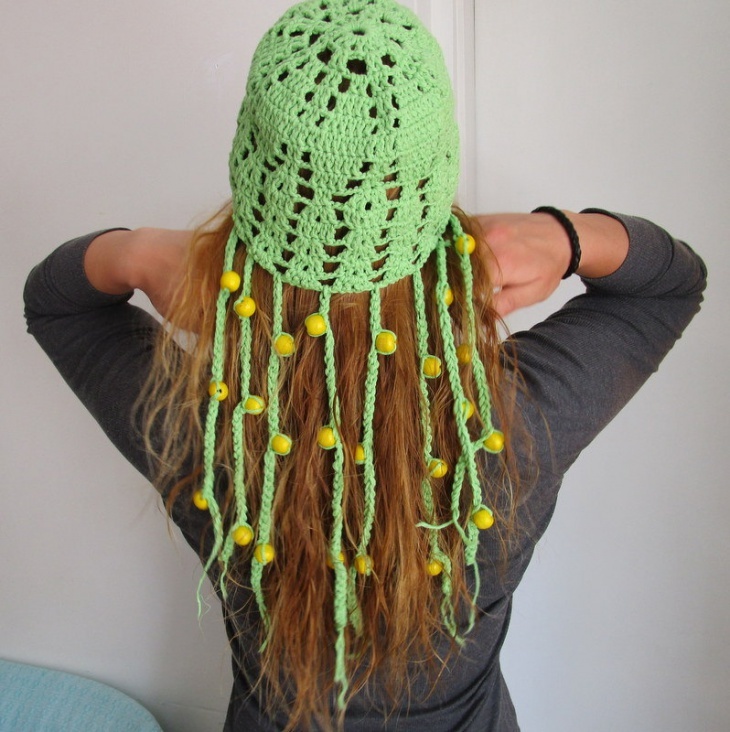 This beaded fringe hat is made of cotton in green and features yellow beads, hanging down the edges. 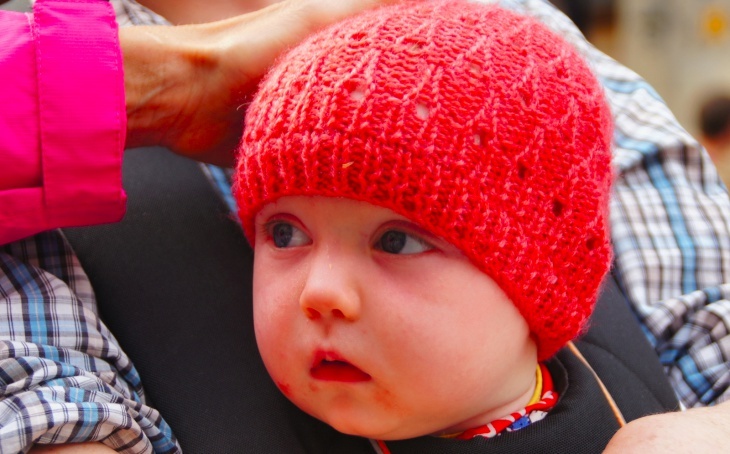 This red fringe hat for kids is simple and cute. 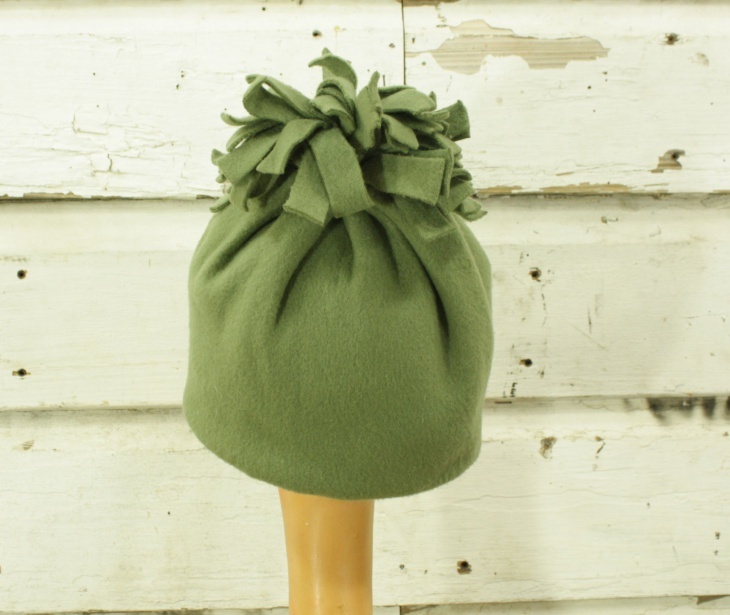 It is a lovely fringe hat that you can gift a child. 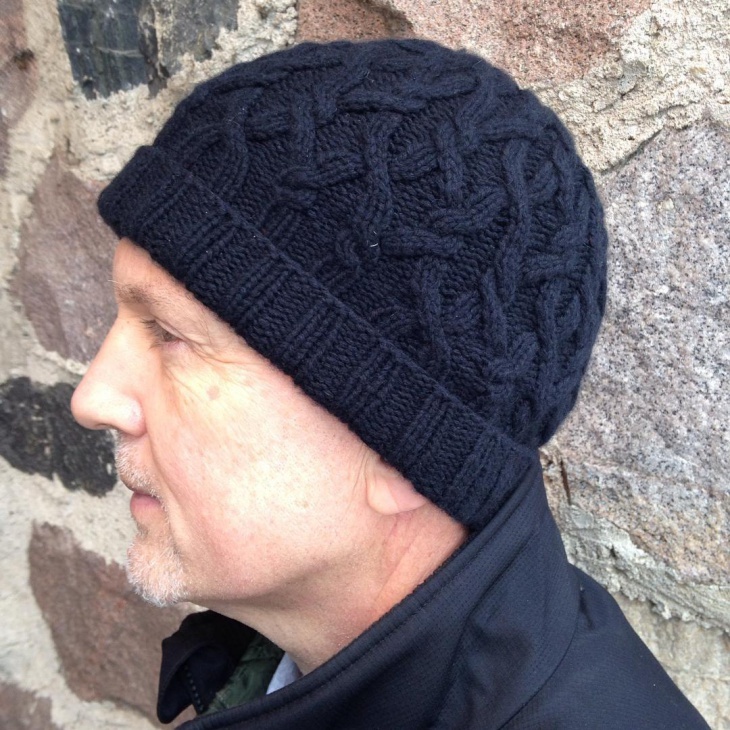 This fringe hat for men looks simple and has a navy blue color. It is a fine protective and stylish accessory for the winter. 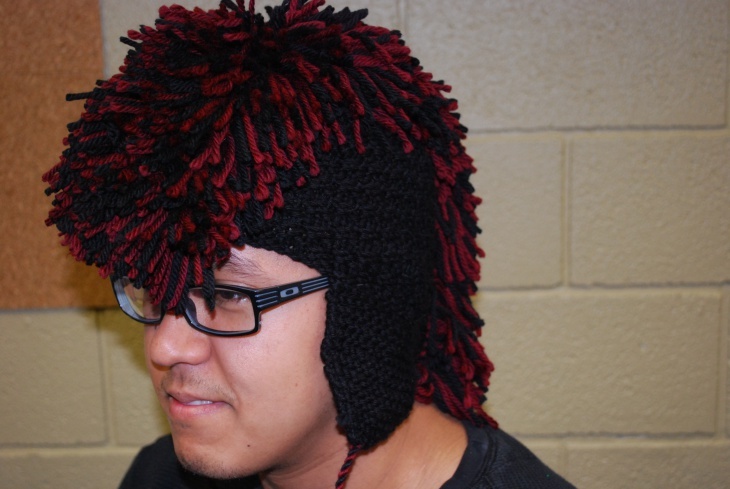 These were awesome fringe hat designs that you can consider trying for a stylish look. Whether it’s striped or feather hat, the choices are plenty. 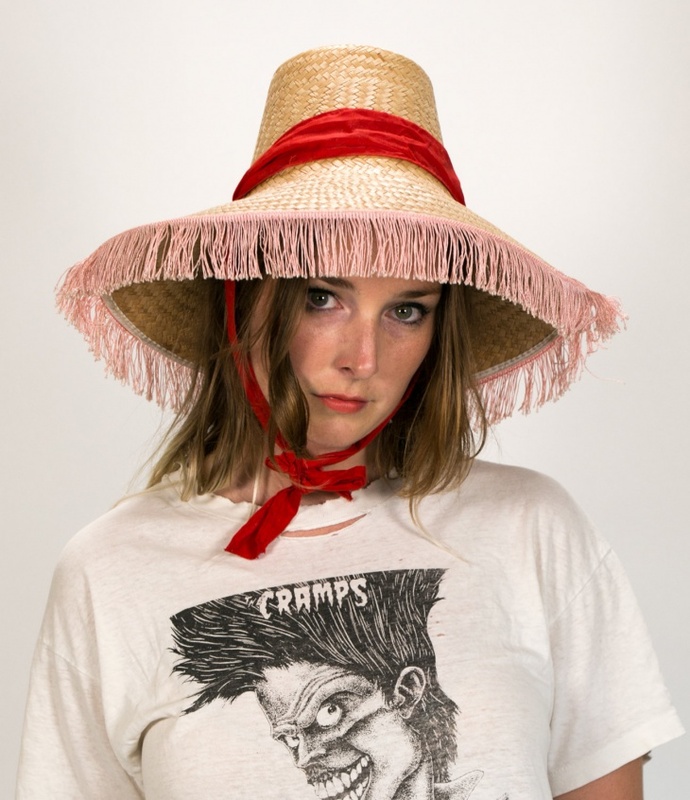 Explore the fringe hat designs and see what suits you the best. 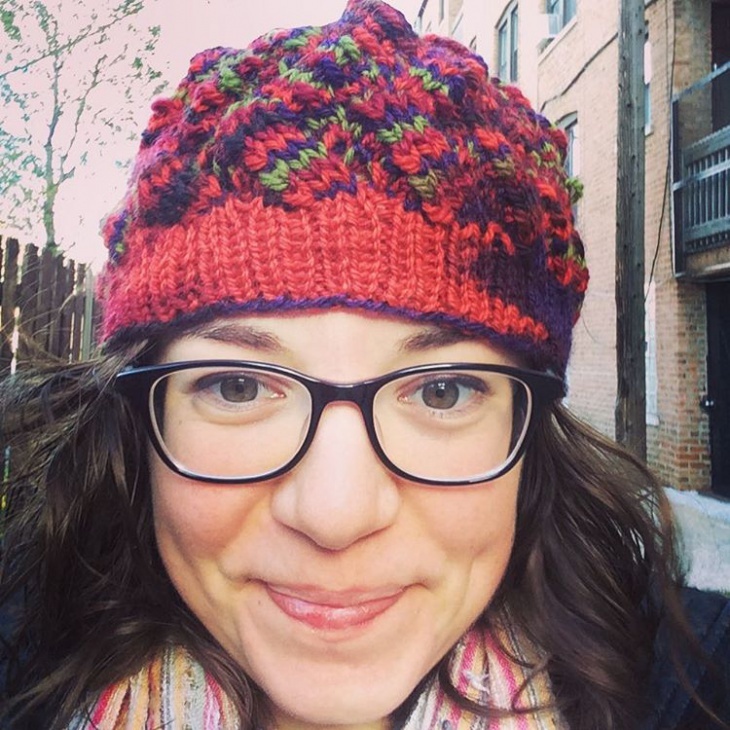 Hope this article guides you to find your perfect fringe hat.